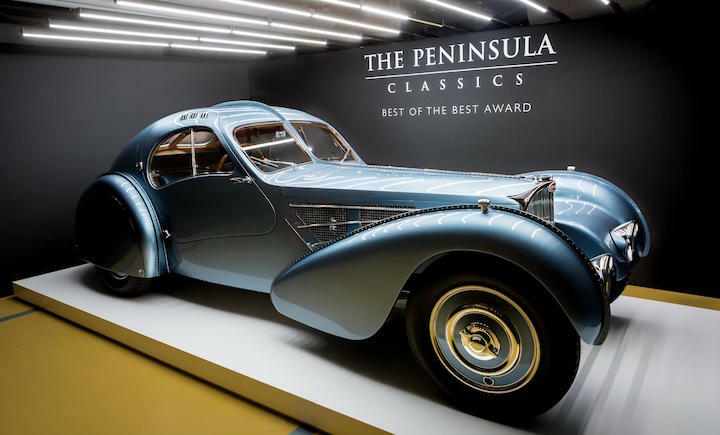 (February 10, 2018) PARIS — The Mullin Automotive Museum’s 1936 Bugatti Type 57SC Atlantic was named The Peninsula Classics “Best of the Best” during a private dinner held at the Peninsula Paris on Feb. 8. 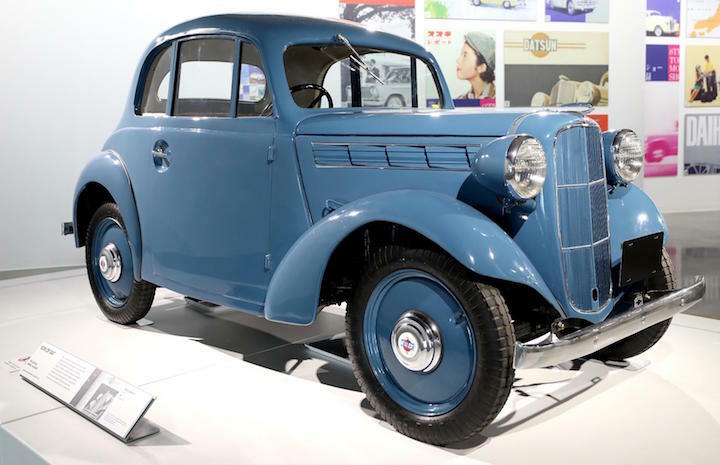 In three years of the annual award, the Mullin Museum has won twice, claiming the inaugural title with its 1937 Talbot-Lago T150-C SS. 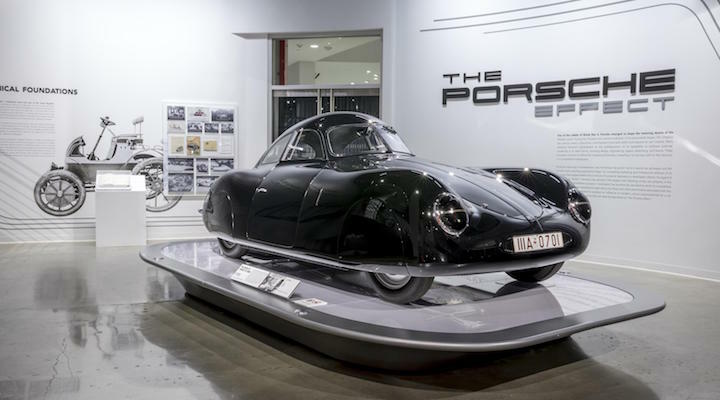 (February 7, 2018) LOS ANGELES — Celebrating the worldwide impact of Porsche’s legendary machines, the Petersen Automotive Museum officially opened “The Porsche Effect” to the public on Feb. 3. 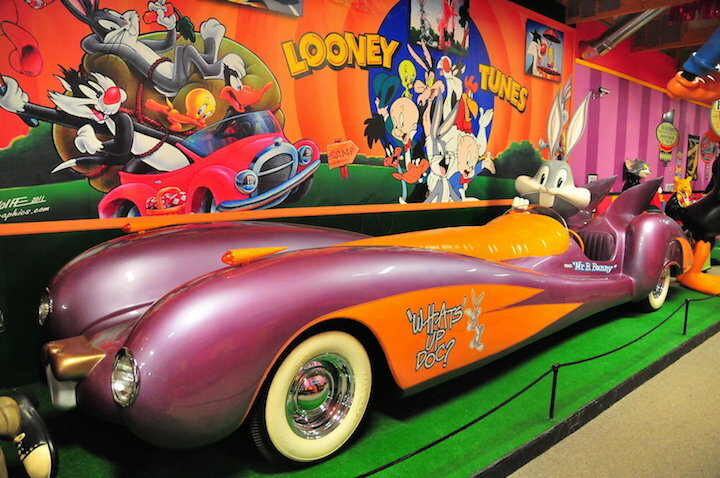 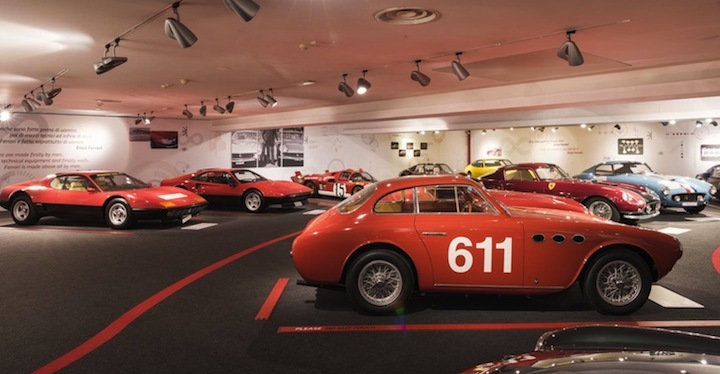 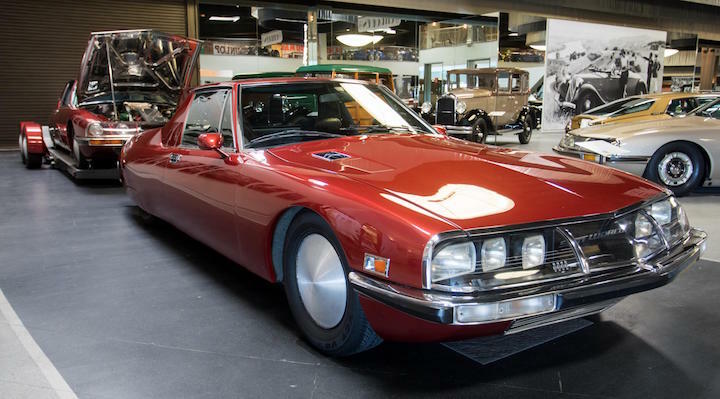 Organized in partnership with Porsche Cars North America, the new display features 50 of the brand’s most iconic cars presented in both the exhibition and in an all-new vault tour in the museum’s underground treasury.